The security of the credit card relies on two factors – the plastic card and the credit card number. Transactions can be done through any of the two methods. Therefore, once your card or the number is somehow revealed to another person, the security of the usage of your account through the card is compromised. Many of the merchants accept credit card numbers without any additional details with the ship only to confirmed address to decrease fraudulent purchases. Some in store stores might also accept payments just through the credit card number whereas some others may need a signature and a pin number to be entered. If you lose you lose your card, you can claim for it and get it cancelled to avoid any fraud purchase. The PCI DSS is a security standard issued by The PCI SSC (Payment Card Industry Security Standards Council). This data security standard is used to acquire banks to impose the security measures on the merchants. One obvious fact is that the credit companies are more inclined towards making profit and therefore they only follow some steps that can reduce the fraudulence cases and would not expend too much of money on the security purpose in order to completely prevent it. Internet fraud may occur when the unencrypted card data is send to the merchant through emails due to lack of security of the website. Sometimes, even encrypted data can be cracked and the merchant or a rogue employee of the merchant can use the details. Controlled Payment Numbers is one of the ways credit card fraud can be decreased. Related Article: Will A Flat Rate Pension Affect You? Further, a card company may provide you with a PIN and a Chip and make some controls regarding the location and the numerical changes. They can make a card accessible only in a specific location like in the home country of the cardholder. 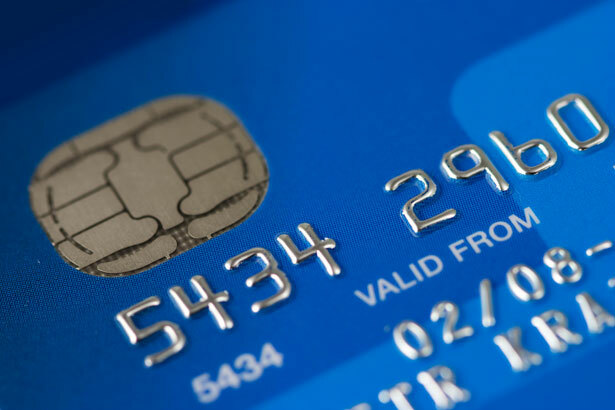 Real card details printed on the card can also be disabled to be used on-line and thus if a person tries to do so, the transaction will be declined. Moreover, they can be provided with some virtual card numbers for internet transactions. In both the cases, an alert system can be created where the user can be informed of a fraud activity tried with their account. These security measures can keep your credit card safe both internet-virtual and well as in the real world. The United States Secret Service, Federal Bureau of Investigation and the U.S. Postal Inspection Service are the bodies that deal with the criminals engaged in the credit card fraud acts.